S 1/c Osa B. Allen, son of Mr. and Mrs. W. D. Allen, Graham, attended Jean School. 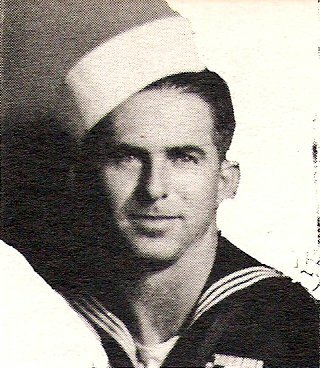 Entered navy 1942, trained in San Diego. Served in Australia, Philippines, Solomons and New Guinea. Awarded American Theater, APO, Phil. Lib. and GCM. Discharged in 1945.